Adopting a dog saves its life and brings you immeasurable benefits. But before you decide to adopt a dog, you need to ask yourself some serious questions. Start with why you want a dog and be honest. Do you have time for a dog? Can you pay to take care of a dog? Are you willing to commit to daily dog walks? 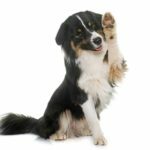 What type of dog breed is best for you? Do your research to make sure your lifestyle and the breed’s needs align. Next, decide where to get your dog. Most neighborhood shelters are filled with adorable puppies and dogs that need a good home. Petfinder also is an excellent resource to help find a new dog. Once you decide to bring a dog home, get your home ready. Thinking about adopting? Take your time and do your research. These articles can help. 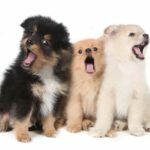 Choosing a dog to join your home is a huge responsibility and should be done with considerable thought. 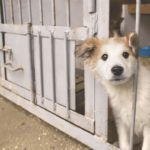 Here are three decisions you need to make before adopting a dog. Figuring out why you want a dog is the first step in pinpointing the right breed for you. Use this 10-question guide to help you decide whether you can take on a dog. Visit your local shelter or search Petfinder to find the right dog for you. 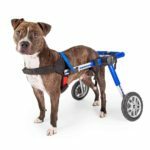 Rescuing a special needs dog is a huge commitment, and you need to be completely ready before you sign the adoption paperwork. Help your adopted dog adjust to his new home. Know that it takes time, patience and training consistency to help your pup thrive. Prepare for your new pet to ensure they experience a smooth transition to your home. 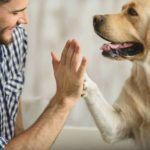 Give them plenty of time and attention to build a bond and create a foundation to ensure your dog has a long, healthy life. National Puppy Day is an ideal day to consider adopting a puppy or dog. First, ask yourself seven questions to make sure you’re ready for the commitment. 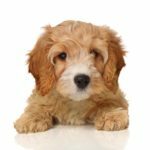 Friendly cuddle bugs: Is a cavapoo the right dog for you? A Cavapoo is a smart, friendly dog with moderate exercise needs. It’s a a crossbreed of the cavalier King Charles spaniel and poodle. Best in show: Is a bichon frisé the right dog for you? 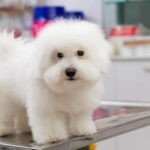 After an adorable bichon frisé won Best in Show at the 2018 Westminster Kennel Club competition, interest in the breed is spiking. But before acquiring a bichon frisé, do some research. The dogs are loving and good with kids, but require a lot of grooming. Older dogs usually accept a new dog, but some struggle. Let the dogs work it out. Step in only if the situation could become violent. 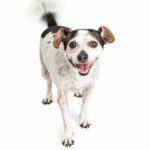 Determine your lifestyle, time and patience when deciding whether to adopt a dependent dog or an independent dog breed to suit your temperament. 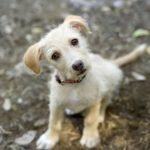 It can be confusing for first-time puppy owners to know exactly how to care for their new dog. 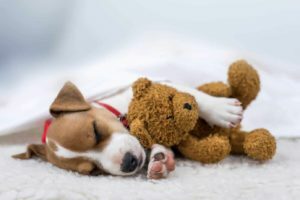 Use these tips to help ease the transition from first-time puppy owner to successful dog parent. Don’t give a dog as a surprise holiday gift. 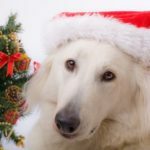 Involve the future owner in the research if you choose to give a dog as a gift. 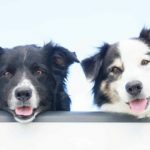 Is it better to have two dogs? 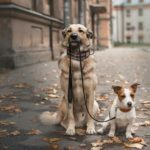 If you plan to leave your dog during the day while you are at work, it may be better to have two dogs so that they can keep each other company.